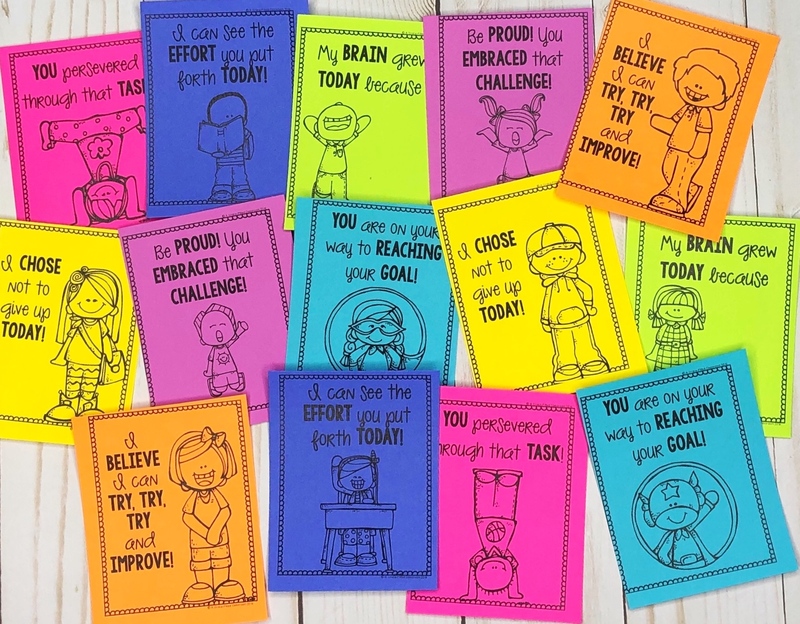 Encourage a growth mindset and send notes home to celebrate your students! When you sign up, I will send you these Growth Mindset Notes right away! Plus, you will get access to exclusive freebies through the Resource Library on my blog and weekly newsletters! These freebies will not be in my TpT store or my blog! Make sure to open up those emails and enjoy your free resources with your students! Yes, I want my FREE Growth Mindset Notes!